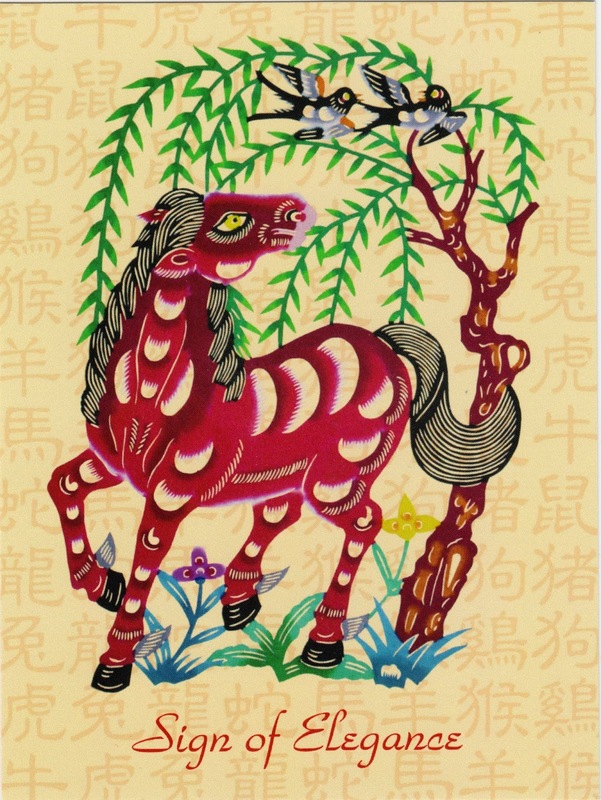 Postcard US-2615407 to Germany shows a Chinese New Year themed card with a horse in traditional Chinese art. 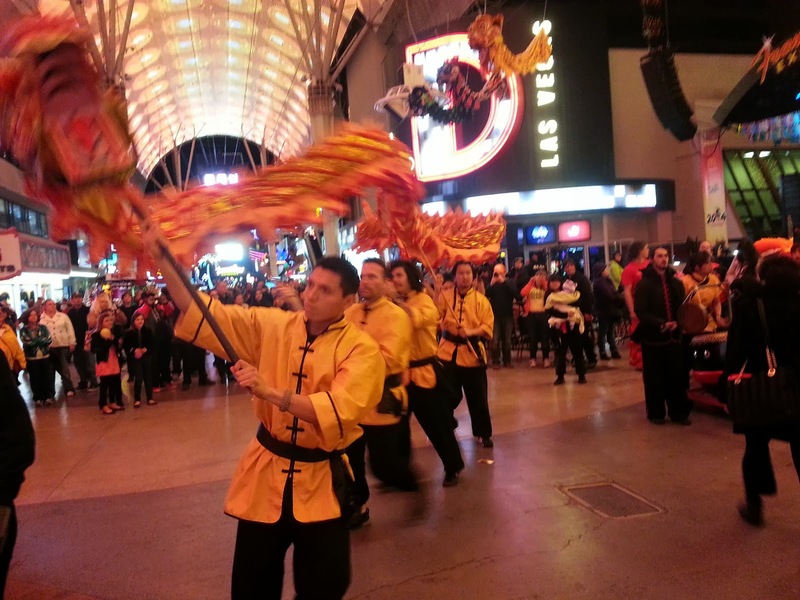 As the Year of the Horse celebration runs from January 31, 2014 (Spring Festival) to February 14, 2014 (Lantern Festival), downtown Las Vegas is marking the occasion with an international food vendor village, live ice sculpture demonstrations, and special performances on the 3rd Street Stage at the Fremont Street Experience during the 3rd Chinese New Year in the Desert festival this weekend from February 7 to February 9, 2014. Las Vegas Mayor Carolyn G. Goodman kicked-off the festival during the opening ceremony yesterday.